While in service I visited the United States as a guest of the US Air Force. As I was sometimes a presiding officer of Court Martial in India (being legally qualified), I was interested how the US military law functions. One significant difference is that in the US, there is at the moment one Unified Military Code which is applicable to all the 4 service arms namely the army, airforce, navy and coast guard, while in India we have a separate military code for each service. The Unified Military code is a comparatively recent occurrence and was signed into law by President Truman only in 1951. Prior to this the code was amorphous and had very fewer checks and balances. The US military law took almost 175 years to evolve to the present Unified Military Code. The US was a colony of England till 1776, till a war of Independence by the settlers against the English army led to the creation of the American state.As the American state emerged, a set of laws to regulate the army were considered essential. 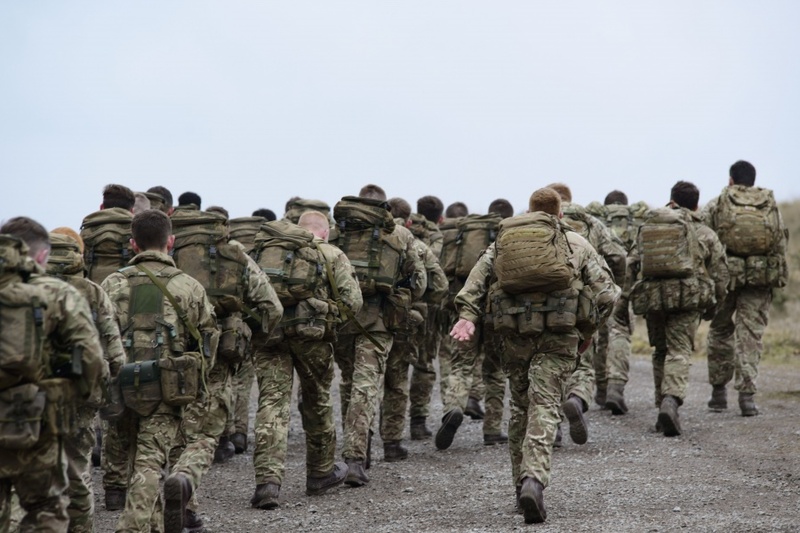 to start with the new state adopted the British codes for the US armed force. The US army now adopted what is known as the Articles of War 1775. These were derived from the British law and consisted of 69 sections. the American military code is credited to John Adams, who was a lawyer at that time. Later he became the President of the United States. The Articles of War found wide acceptance and at the Conference of the Continental Army, they were ratified. The Articles of War were an exact copy of the British law, underwent a change and some amendments were incorporated in 1806. A team of military experts and lawyers studied codes of many nations including the French and raised the sections from 69 to 101. The code provided for summary execution and in some cases the Commanding Officer of Unit at the time of battle if convinced, could order execution of a combatant. There was no appeal. The code was effective and it instilled discipline in the US army. it was widely used in the US civil war from 1861-65. The beauty of this code was that it continued for almost 150 years, without any questions being raised. The first time the code was questioned was in the period of the First World War when 13 black soldiers were summarily hanged for " mutiny". Later it came to notice that the punishment was excessive and as there was no appeal the sentence was carried out immediately. It was also mentioned that the bigger crime of the soldiers was that they were black. To avoid a dip in morale the Secretary of defense Newton D Barker intervened. He ordered that henceforth no executions could be carried out without referring the matter to Washington. Thus a major change was effected in the military code. After the end of the Second World War, the three Chiefs of Staff appointed a committee to streamline US military law. The committee came up with the Unified Military Code which became law from 1951. One significant change was that a series of checks and balances was introduced and the code made more humane. Death was made an exception and not a rule. This code is now in vogue in the USA. In India also experts are working on a Unified code for all 3 services.